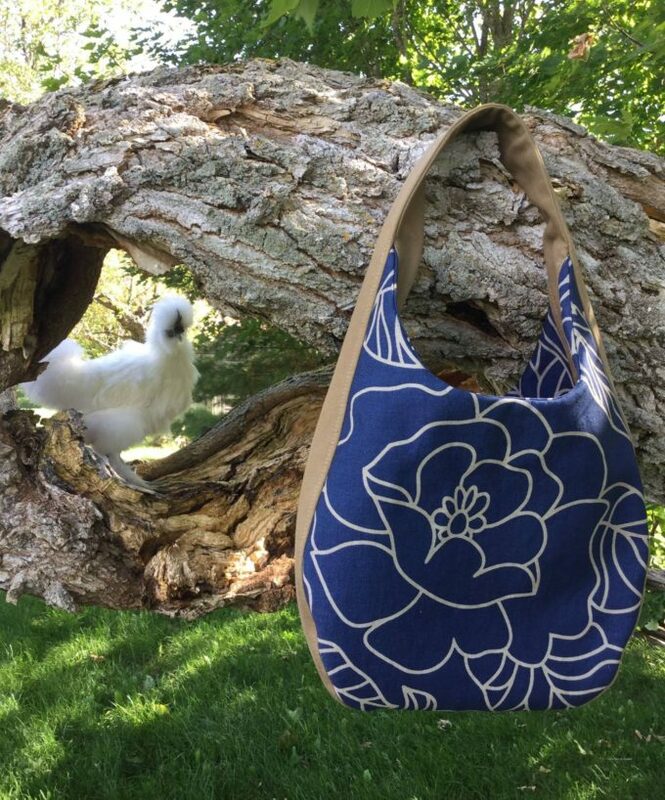 I had a really lovely group of women testing out my Mic Drop Tote pattern for me. 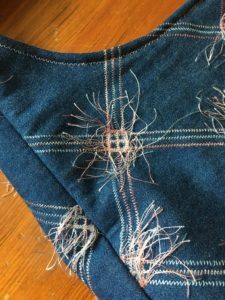 It is such an honor to have people give up their talent, time, and precious fabric stash to try out a work in progress pattern. I couldn’t do this without them. Natalie has tested for me a number of times before. 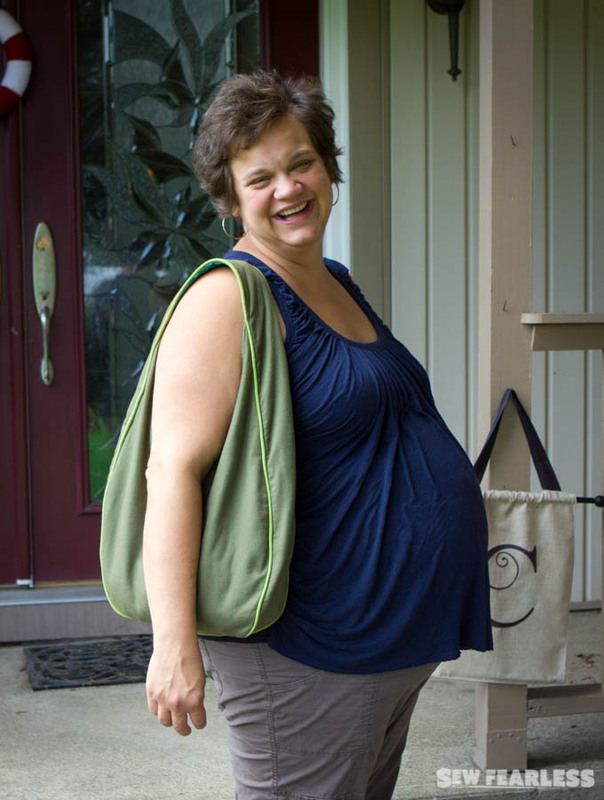 She is one talented “bag lady”. I love her use of contrast for the handle both on the inside and outside. Jill made a breathtaking version in orange. 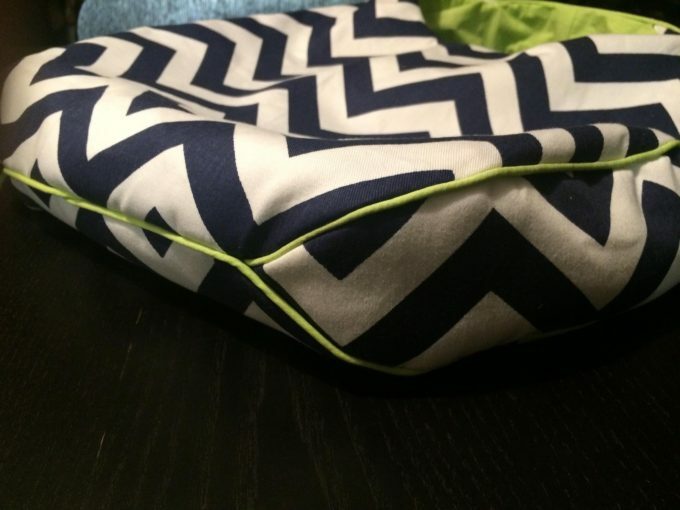 That seam join is one of my favorite features of the bag. Alice made a Mic Drop Tote out of an embellished denim. 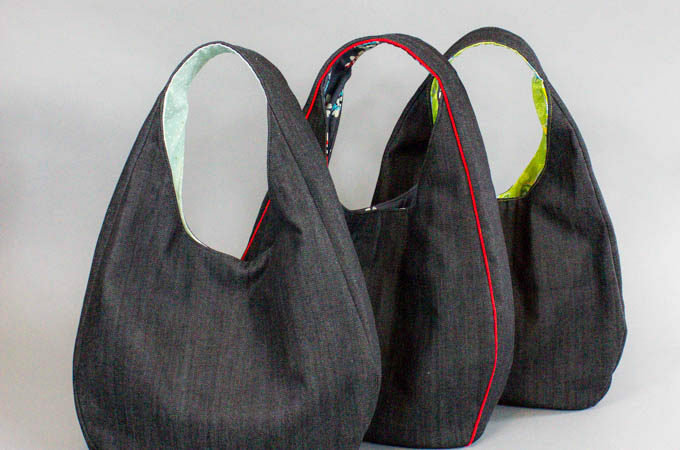 The simple shape of this bag gives specialty fabrics a chance to shine. I love that she took care to match her topstitching to the embellishments, too. 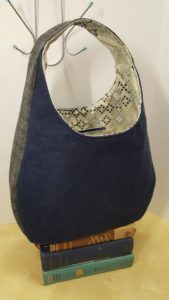 Speaking of specialty fabrics, MaLora (from the blog Bird and Bicycle) made a second tote out of a quilted faux leather and topped it off with shiny bag bling. 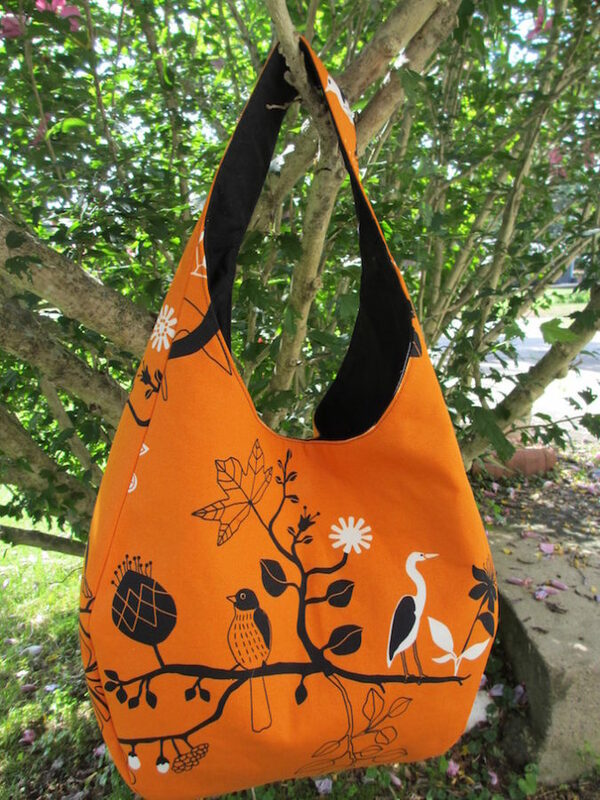 And her first tote was a work of art as well. She really rocked her piping details. 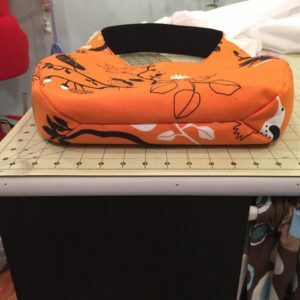 Rachel’s daughter loved her Mic Drop Tote so much she made her a mini one. (She just printed off the pattern at 50% scale.) Aren’t they adorable? 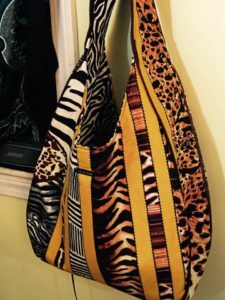 Cheryl made a wonderfully wild bag. I’m in love with her fabrics. Mariah made here’s out of leather! You need to use a very thin leather to work with this pattern. I am totally impressed. 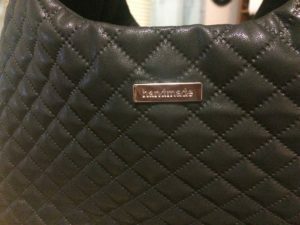 Emma used contrast fabric for her handle. She wins the prize for being the first finished. 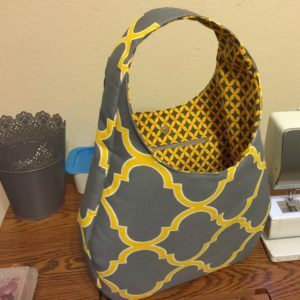 I’m always a sucker for yellow and gray like Cindy’s bag. That is some truly good print coordination. Carrie used such a beautiful fabric. 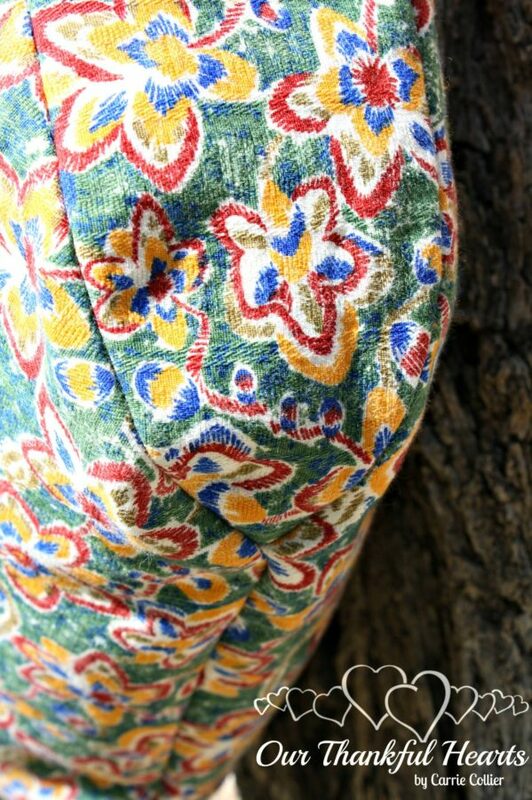 Bags really love fabric with texture. This one is beautiful. 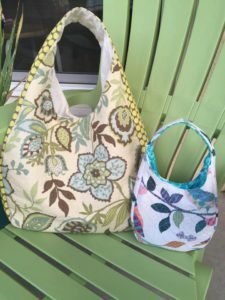 Finally, I have to include my dear local sewing friends Christina and Emily. 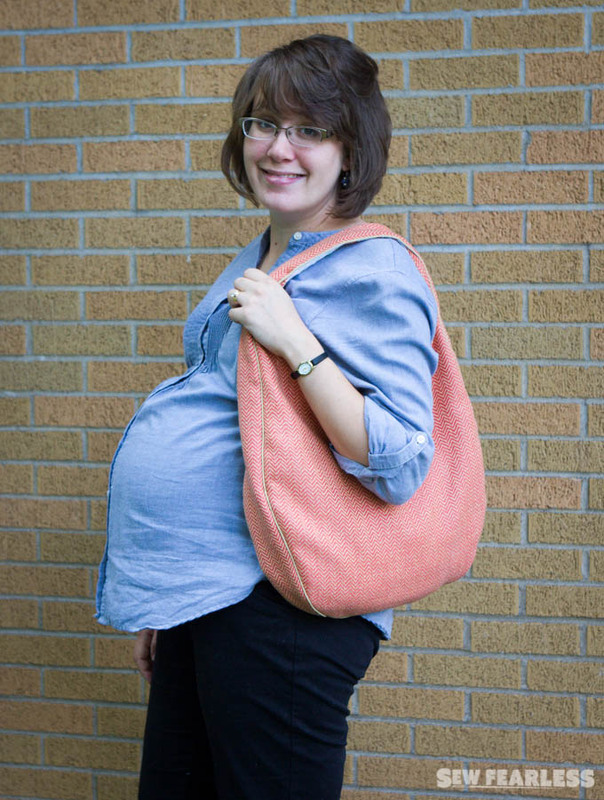 They are the original inspiration behind this bag and they’ve had my back through this entire process. You are the best, girls! Thank you so much, dear friends! The pattern wouldn’t be the same with out you! 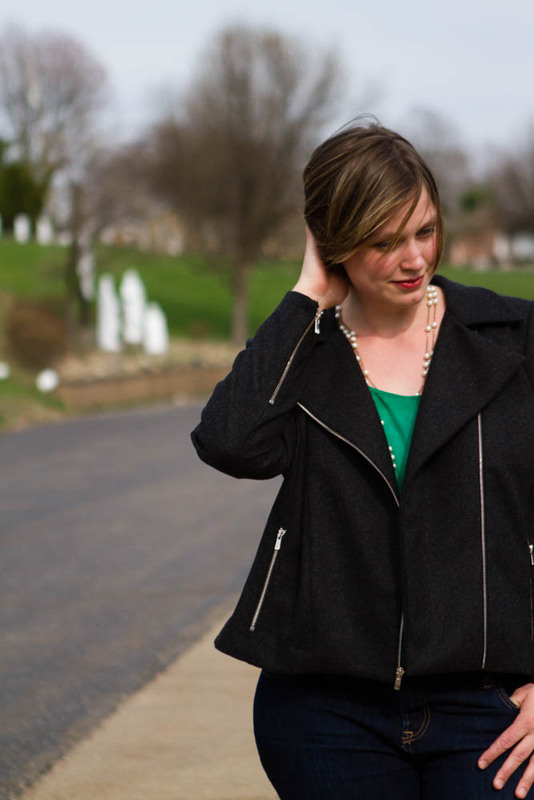 HEAD ON OVER TO THE SEW FEARLESS PATTERN SHOP AND GRAB YOUR PATTERN TODAY! « Introducing The Mic Drop Tote! 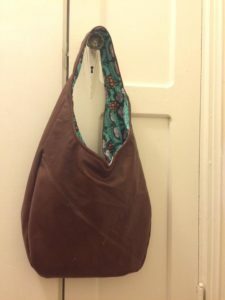 Does anyone sell these bags? They are all beautiful. You would have to ask them. 🙂 I will be selling some of my bag samples off in the next month or so.